Founded in 2001, JLK Industries supplies the North American market from specialty chemical manufacturing facilities located strategically across the United States. 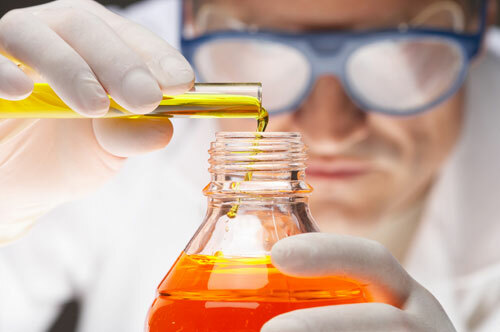 Through years of experience in the development, formulation, and application of specialty chemicals, JLK provides a level of quality, service, reliability and personal attention that has become difficult to find these days. At JLK, we strive to provide our customers the highest quality specialty chemicals at competitive prices. We focus on our core technologies so that we can provide the market with service and support that has become our trademark. We needed an alternate supply for one of our raw materials that was discontinued by a major surfactant supplier, JLK worked with us to match the incumbent chemistry and provide us a suitable product for less cost than we were paying. From the first phone call, JLK provided us with product guidance and technical support to commercialize our patented technology. From sample to tank wagon, JLK was there every step of the way.